I am at the wonderful age where many of my friends (myself included!) are having babies. 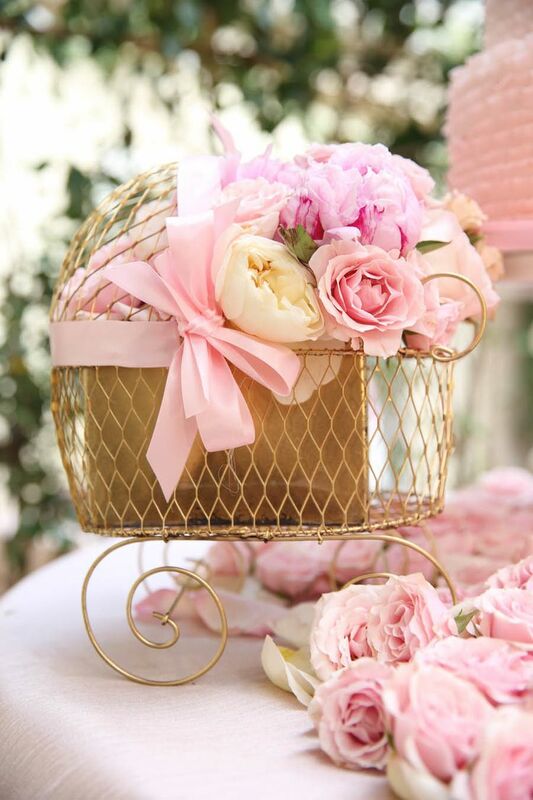 A special time filled with sweet blue and pink celebrations, we have all taken turns giving each other baby showers to lovingly welcome our first borns. Now that some are about to have their second, it poses the question, do you host showers for those babes too? Traditionally, showers were reserved for the first babies, however etiquette is evolving and it is becoming more and more popular to host showers, or even “sprinkles” for the second or third babies, especially if they are a different gender than the first. I personally think every baby needs to be celebrated, and love any occasion to honor a mama and her bundle of joy. So what exactly is a sprinkle you ask? And how is it different from a shower? Here are all the details on these two types of fetes. Enjoy!